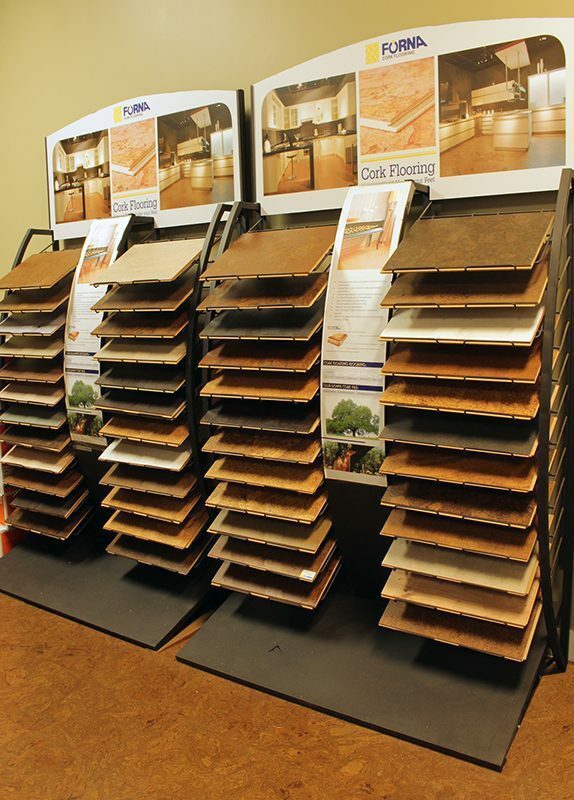 iCork Floor LLC, we are a direct-to-you distributor of quality Forna cork flooring. We offer you some pretty amazing deals. Compare our prices to other retailers, be it floating cork flooring, cork tiles, cork underlayment, or cork wall tiles, and you will agree. And that’s not all, the savings continue with our periodical sales and clear out items. iCork Floor offer substantial savings on retail cork floating cork flooring! We can save you money by cutting out the middleman; so you don’t get those extra retail price markups. iCork Floor provides the world’s finest Cork Flooring Products. All our cork flooring are eco flooring – each floor is non-toxic and made from sustainably harvested Cork Oak trees. 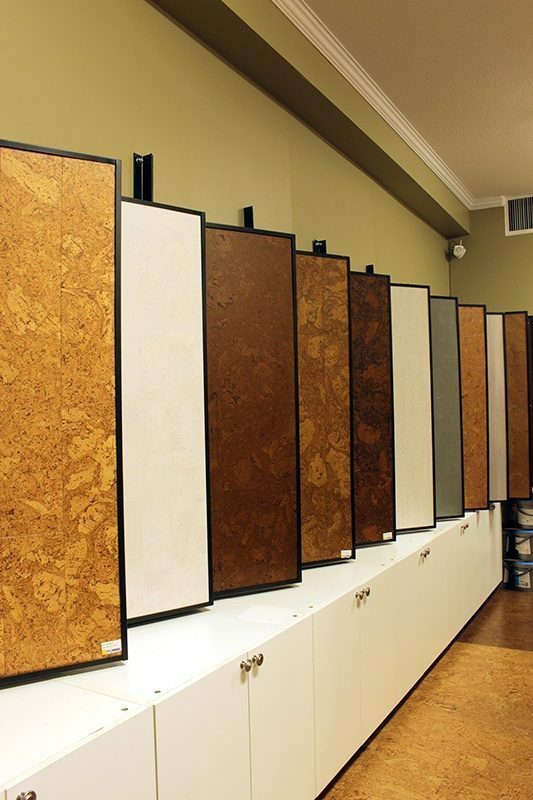 When choosing our cork floor, you can rest assured that you are getting quality cork flooring.